P2C Communications is a Surrey based provider of Network and Telephony solutions that offers a range of cost effective services to businesses of all sizes from start ups through to multi-national organisations. P2C provide a whole range of products and services including telephone lines, internet connectivity of all types, hosted voice solutions, PBX telephone systems and telephone system maintenance. We recommend the most cost effective solution for your business needs. Our highly experienced and skilled engineers can design, install and test a complete cable network in Cat 5e, Cat 6 and Cat 6a. Install additional outlets to an existing cable network and carry out repairs. In today’s business world it is absolutely essential for any organisation to have a fast and reliable broadband connection. 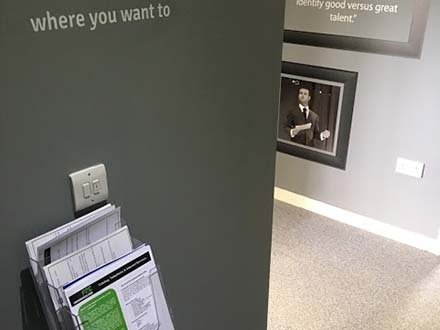 P2C Communications know only too well the challenges faced by businesses and can supply and install a host of broadband services to meet you specific needs. 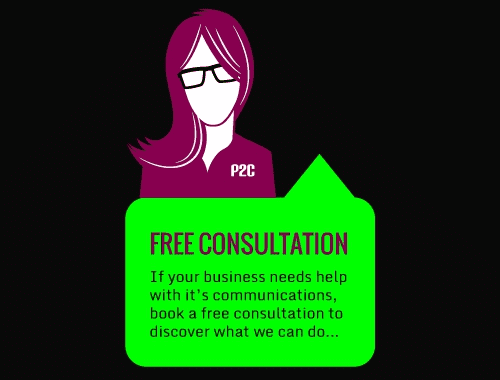 P2C Communications offer the most comprehensive customer support services to suit your business needs, including 24/7. P2C offer a hosted voice solution which is ideal for start -ups and established businesses that are trying to reduce their costs. The solution is a server-less telephone system which runs over a broadband connection to our hosted platform in the cloud. 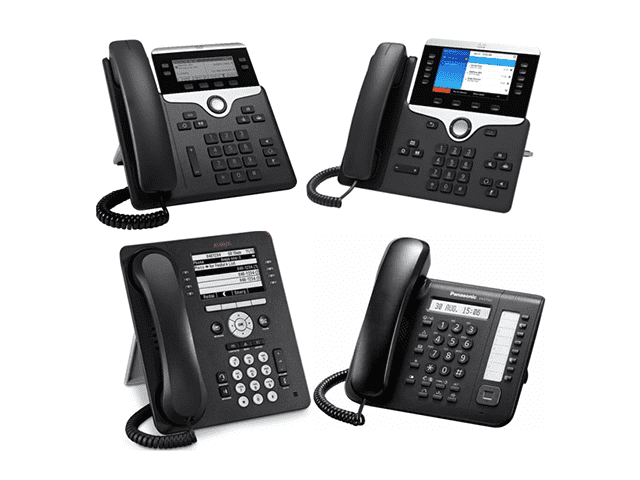 It is flexible and feature rich, replacing the need for a traditional PBX telephone system and lines. We can offer analogue and digital telephone systems which is where you have a server on site or IP and SIP solutions with or without a server on premise. You can mix and match the systems to get a bespoke solution giving you resilience, flexibility and cost savings. We offer a full range of business telephone line services, with various service level agreement. Why not call one of our experienced account managers, to help you chose the right service for your business. With cloud computing and VOIP your business needs the right connectivity to get the best performance for your end product. To find out more about these connectivity services, please do get in touch. 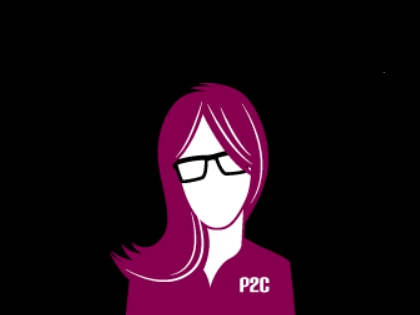 P2C is proud of its ability to provide customers with an outstanding, personal service first time every time. 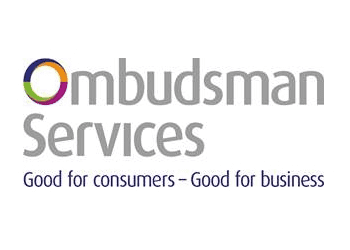 We recently moved to using P2C for our office telephone and broadband lines and the process has been great. From the beginning P2C guided us through the steps, took real notice of our needs and requirements and accommodated them wherever possible. They went through which options would be best for our needs and made us feel confident in our choice. 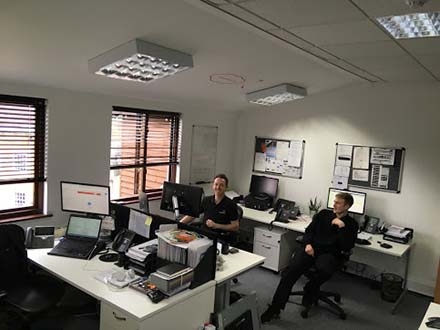 The changeover to VOIP telephone lines was seamless on their part, with the relevant new equipment installed on the days and times they said they would, with us kept informed the whole time. We've now had the services for a couple of weeks, and we're really pleased with how it's going. Any questions we have had have been answered quickly by the service desk, and they are always polite and friendly to deal with.